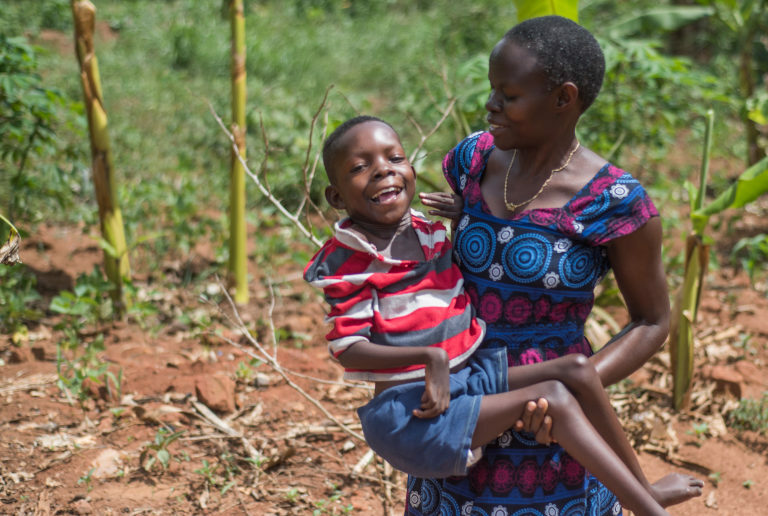 Since 2009, New Hope Uganda has been ministering directly to children with disabilities in our surrounding community and to the families affected. Disability is difficult anywhere, but in Uganda there are virtually no services or infrastructure to serve those with physical or mental disabilities. God values and has a purpose for every person regardless of disability. No matter how broken or fragile their body, mind or spirit is, God has a purpose for them. We should do all we can to help reveal the treasure and potential planted inside each individual. The “Treasures in Jars of Clay” (TIJOC) ministry includes a special needs home (Hassan’s House), a special needs class, and a community outreach program. TIJOC teaches a Biblical view of disability and suffering, cares for those with disabilities in our local community, and provides education and support to those impacted by disability. Sponsor one of our special needs children.